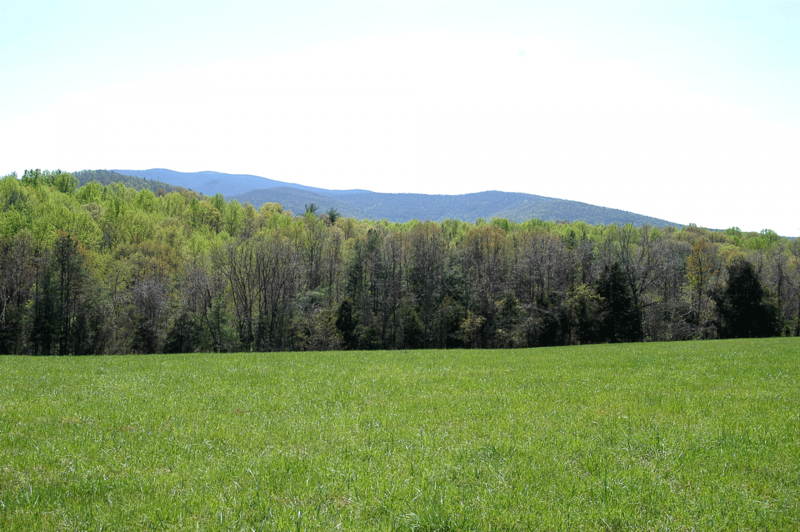 We believe country living and keeping active in mind, body, and soul will help you or your loved one live a long quality life. Get in touch to schedule a tour of the community. 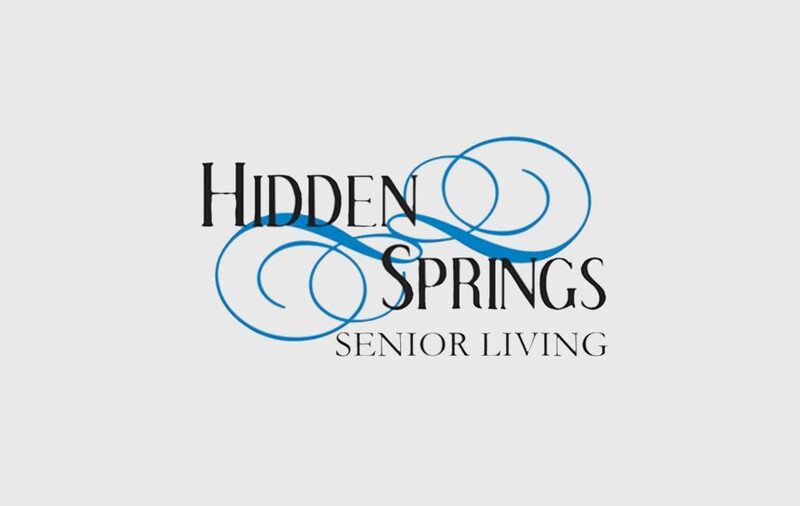 Welcome to Hidden Springs Senior Living, an assisted living and independent community in Bentonville, VA, less than 10 minutes south of Front Royal, VA off Route 340. 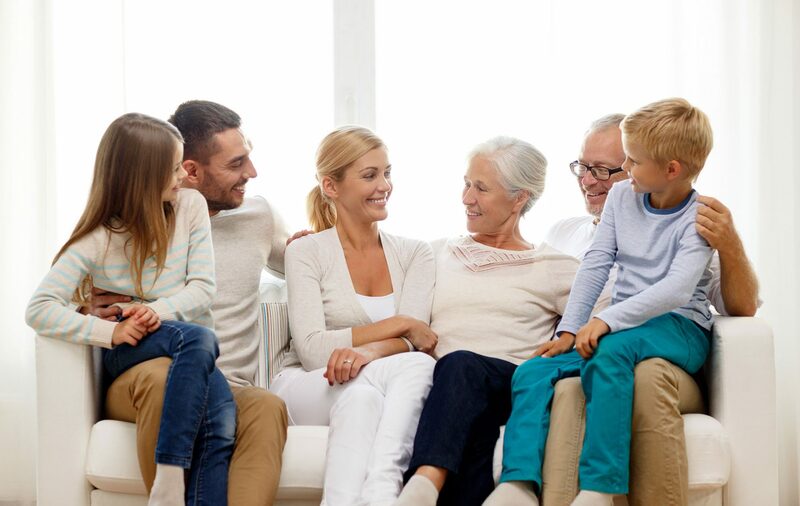 We take pride in saying, Hidden Springs Senior Living is an assisted living community that is family owned and operated by Daryl and Vicki Rudacille Davison.